You can get in touch with the Valley Nerd Watch in a lot of ways! 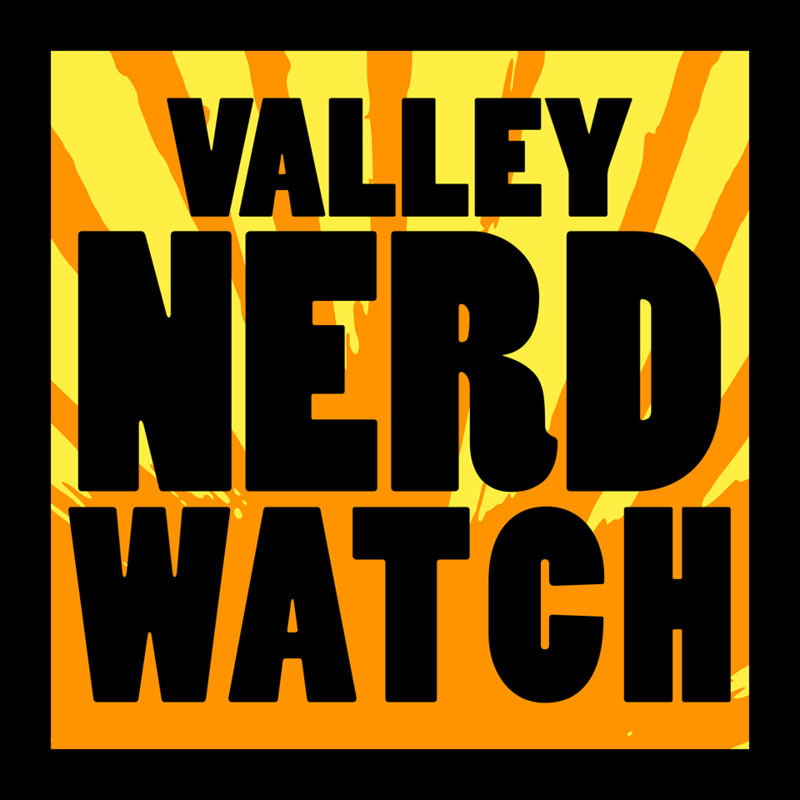 ValleyNerdWatch [at] gmail [dot] com is our email address. -This is the easiest way to get in touch if you have any questions about content, or anything you’d like to tell us about! @ValleyNerdWatch is our twitter account. -Twitter is where we do a lot of reminding people about events. We also make it a point to highlight interesting local people! www.facebook.com/ValleyNerdWatch is our Facebook page. -Facebook is where we try to spread the word about local events that require some sort of RSVP, and where we gather up a lot of the pictures we take.